Dedicated in ensuring that you love what you see everytime you go for a refreshing shower, DreamLine crafted this DL-6113L-01CL. Its authenticity offers a minimalist touch that enhances your bathroom by adding industrial and utilitarian glamour to it. It comes with a 56" - 60" x 72" clear sliding door, a 32" x 60" white left-hand drain Slimline single threshold shower base, and a white QWALL-5 shower backwall kit with 2 glass shelves. 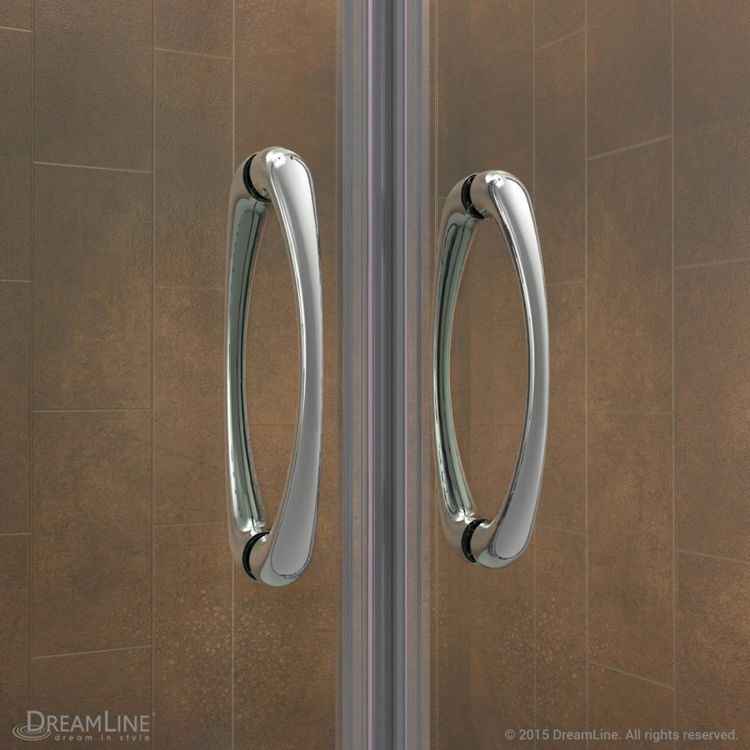 The DreamLine Shower Door is graced by a chrome-finished hardware. It utilizes 2 frameless glass panels that are flanked by two 12-3/4" stationary panels on both sides so you can have a lavish central entrance to your water closet. A 22" - 26" door walk-in gives a wide enough entry even for the heavily-trafficked bathroom.  The 6mm-thick ANSI-certified tempered glasses are completely safe and thick enough to stand up to heavy use and high heat. 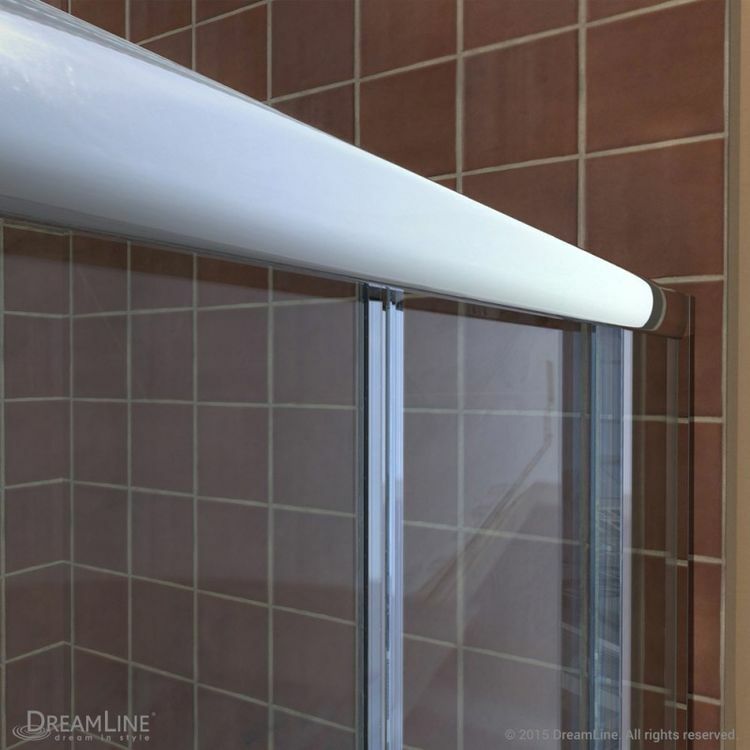 The slip-resistant acrylic base assures safe-showering for both child and elderly that the textured floor would only feel like nothing but gentle trickles on their feet. 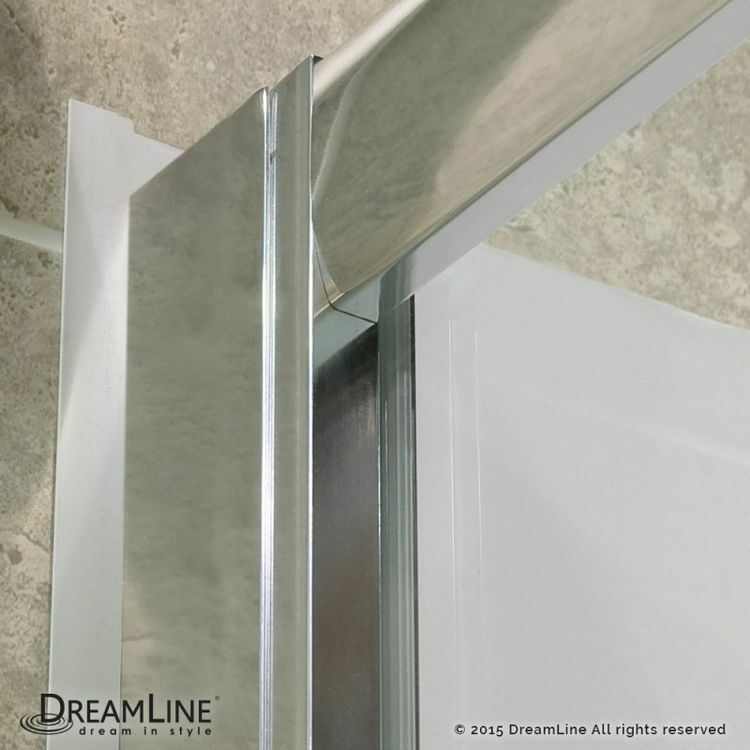 DreamLine DL-6113L-01CL's QWALL-5 Backwall Kit comes with a beautiful tile pattern and a water-tight panel connection about it to boot. The panels look perfectly fashionable and are very durable. They stand beautifully in the background, giving your bathroom endless opportunities to be at its splendid best at all times. When professionally installed, this shower backwall kit will leave you with no regrets in the years to come.